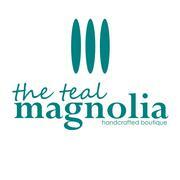 welcome to the teal magnolia! i'm so excited to share my sewn, handmade accessories with you! don't see what you need? i love working on custom projects!